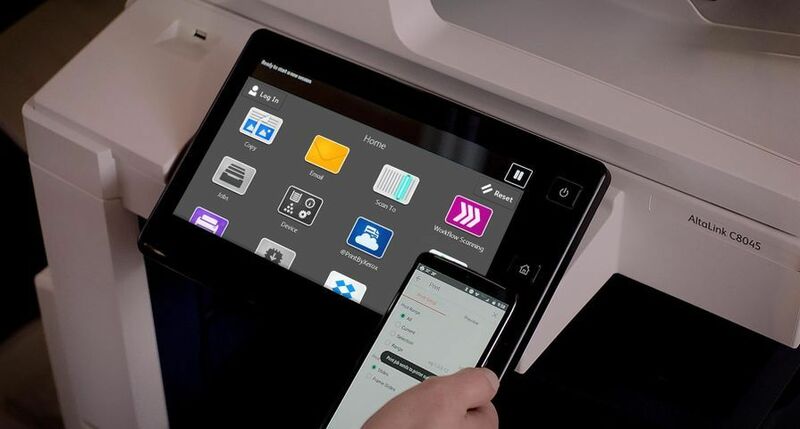 UXBRIDGE -- Xerox today launched the 50 page-per-minute DocuColor 5000 Digital Press, the industry's first digital colour press to address the needs of print operations that have mid-range monthly print volumes and that require more advanced printing features. 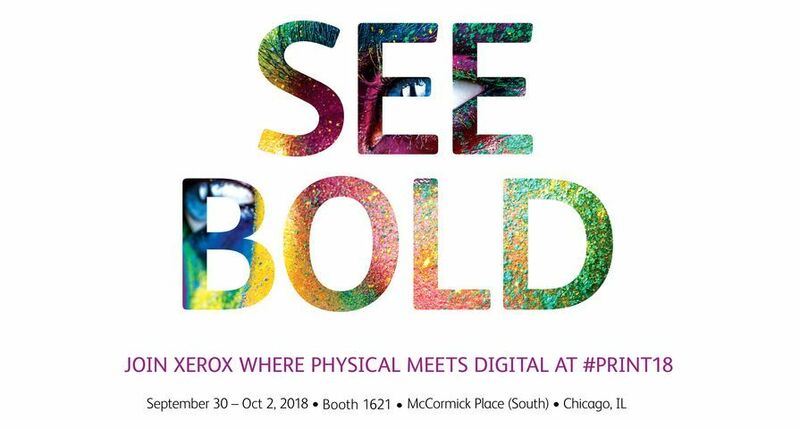 The digital printing press, one of several new offerings designed to further bolster Xerox's industry-leading colour printing portfolio, was unveiled at the AIIM/On Demand print industry trade show in Philadelphia earlier this month. "The productivity and price of the new DocuColor 5000 opens up new opportunities in the mid-production segment and extends Xerox's leadership," said Jim Hamilton, director of InfoTrends' On Demand Printing & Publishing Consulting Service. "The DocuColor 5000 offers the image resolution, broad substrate support and robustness of the higher-end DocuColor products at a price point that will make it attractive to a wide range of production sites." The DocuColor 5000 is designed for print providers that average between 30,000 and 150,000 impressions per month. It features 2400 x 2400 dpi print resolution and state-of-the-art laser technology. The DocuColor 5000's 32-beam laser - compared to a typical 2-beam laser - allows the press to scan more data faster and at a higher resolution. It also offers tighter registration and a wider choice of colour management capabilities than light-production digital colour systems now on the market. Designed to produce marketing brochures, posters, customised direct-mail pieces and more, the digital press maintains its speed when printing on heavyweight, oversized and coated paper. 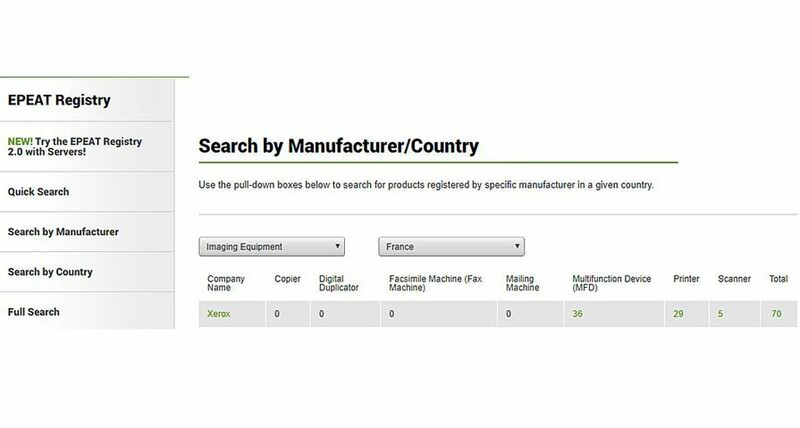 "The DocuColor 5000 gives customers what they need to enter the digital colour market or grow their current digital colour business right here, right now," said Anoush Gordon, Director and General Manager, Xerox Production Group. 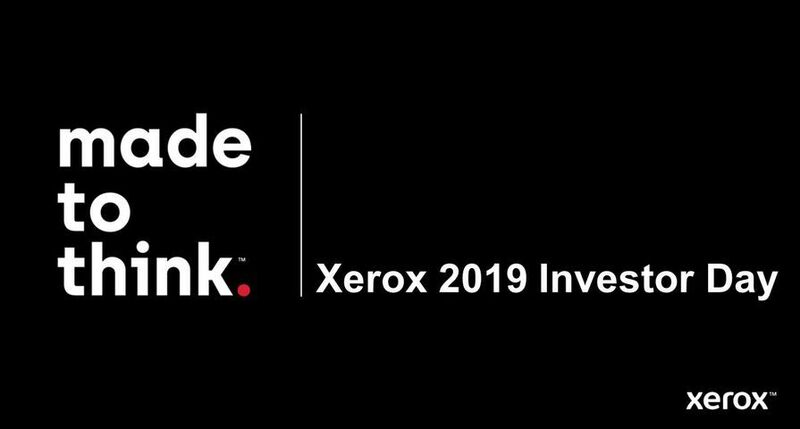 "Xerox's 10 years of experience developing industry-leading digital colour printing systems has resulted in an unparalleled product line; more than 16,000 Xerox DocuColor production systems are installed worldwide. Regardless of a customer's print job requirements or page volume, Xerox offers the technology, workflow software and business support that lets them thrive in the expanding digital colour printing market." InfoTrends' On Demand Printing & Publishing Consulting Service expects that the growth of digital colour printing will continue to accelerate. Supporting this growth, Xerox offers the industry's largest digital colour production printing line, with nine products ranging in speed from the 40-ppm Xerox DocuColor 240 to the 110-ppm Xerox iGen3 Digital Production Press. Last year, customers printed more than 10 billion pages on Xerox production colour systems, making the line the most widely used in the industry. According to InfoSource, Xerox was number one in the European Colour 41+ppm market for the second half of 2005 with 63 per cent share, up 9pts YOY. The Xerox DocuColor 5000 has a high-capacity paper feeder that holds 4,000 sheets, with an optional feeder that can expand capacity to 8,000 sheets from four trays. It can feed all media from all trays, a key productivity advantage. There are two optional finishing devices: a high-capacity stacker and a stacker/stapler. A new PC-based user interface makes the DocuColor 5000 easy to use. This is the first Xerox digital press that has a user interface driven by a keyboard and mouse, making programming jobs and adjusting images quick and simple. With the choice of three different colour servers, the DocuColor 5000 can be easily integrated into a print operation's existing print workflow. 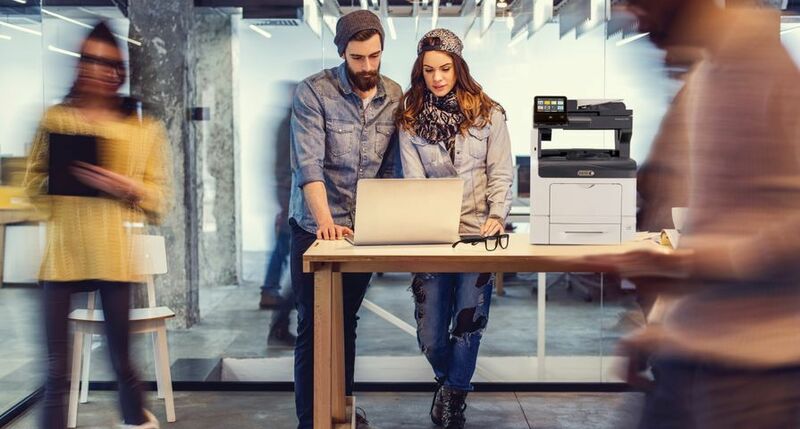 Print providers can choose the Xerox FreeFlow DocuSP colour server - the workstation that processes incoming print files and drives the digital press - or offerings from Creo or EFI. In addition, print providers can rely on Xerox's industry-leading FreeFlow Digital Workflow Collection - workflow solutions that align digital and offset printing, automate operations and build new revenue-generating applications. 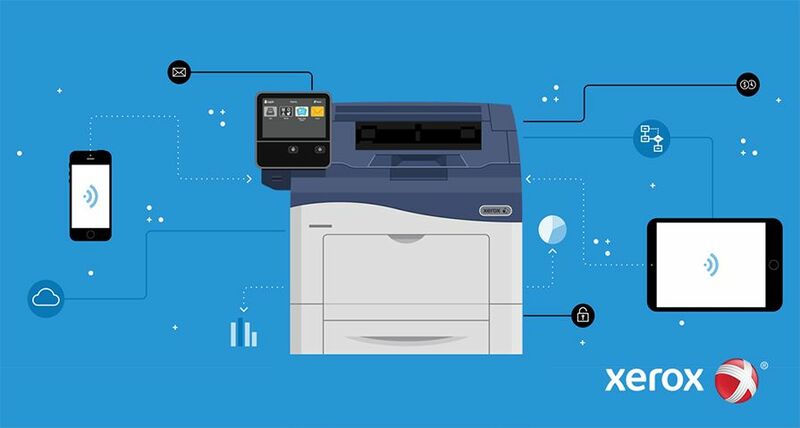 To help customers maximise their digital investment, Xerox offers the graphic communications business development starter kit, part of Xerox ProfitAccelerator™ Digital Business Resources. The kit is designed specifically for the DocuColor product line and has seven parts focusing on the essentials of digital printing: financial, sales and marketing, creative and design, applications development, paper and media, training, and business development support. 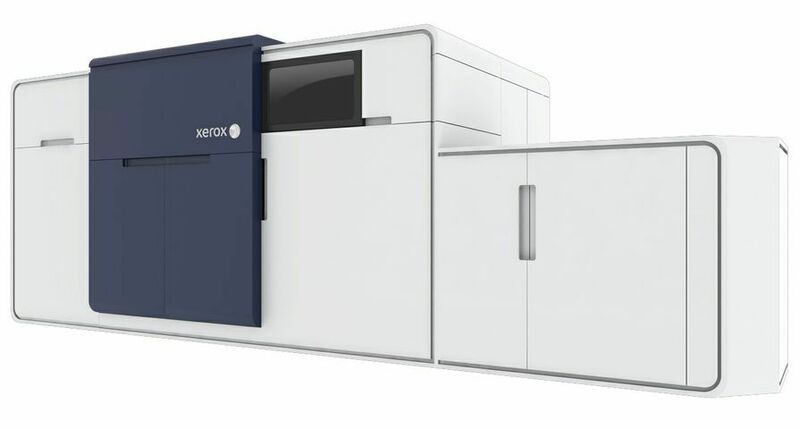 Xerox will be taking orders for the DocuColor 5000 Digital Press in Europe from June 5. The press is sold through the Xerox accredited Production resellers. Xerox supports The New Business Of Printing strategy by providing the largest portfolio of state-of-the-art digital products, solutions and services in the industry, integrated streamlined and efficient workflow solutions and a suite of business development tools that help customers to achieve sustained long-term growth. 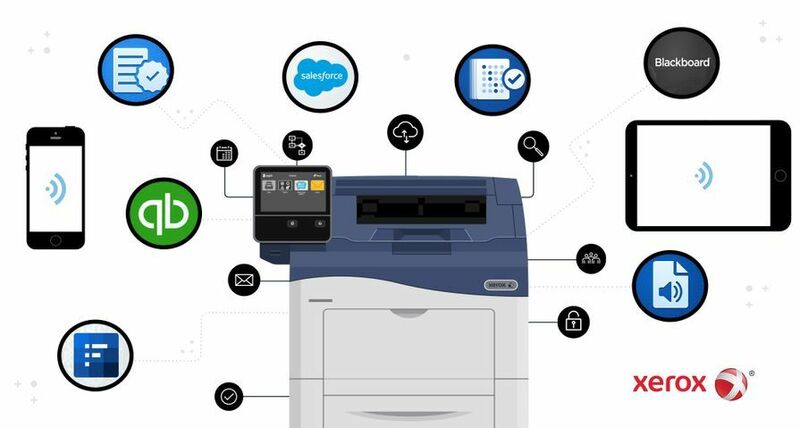 In the changing world of print, these three elements enable customers to improve business performance and productivity to ensure they uncover more ways to profit. Xerox Graphic Arts Premier Partners is a Xerox-sponsored, global community of leading-edge graphic arts service providers. 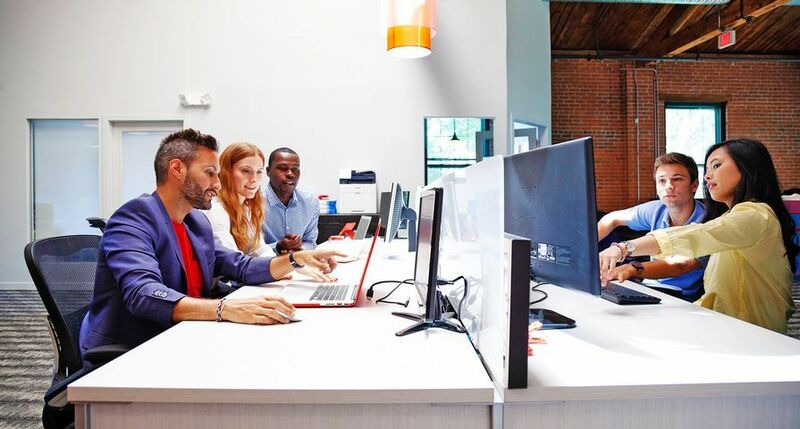 Xerox provides tools, resources, and knowledge to its members to grow their revenues and profits, develop their capabilities and to further expand their businesses. By working with Premier Partners, customers are assured of high quality print services from best-of-breed companies equipped with the latest technology. For more information on the Xerox Premier Partner network, please visit www.xerox.com/xpp. Xerox is a trademark of Xerox Corporation. All non-Xerox brands and product names are trademarks or registered trademarks of their respective companies.